Born in Osaka, 1928. Graduated from Osaka City Kogei High School in 1948. 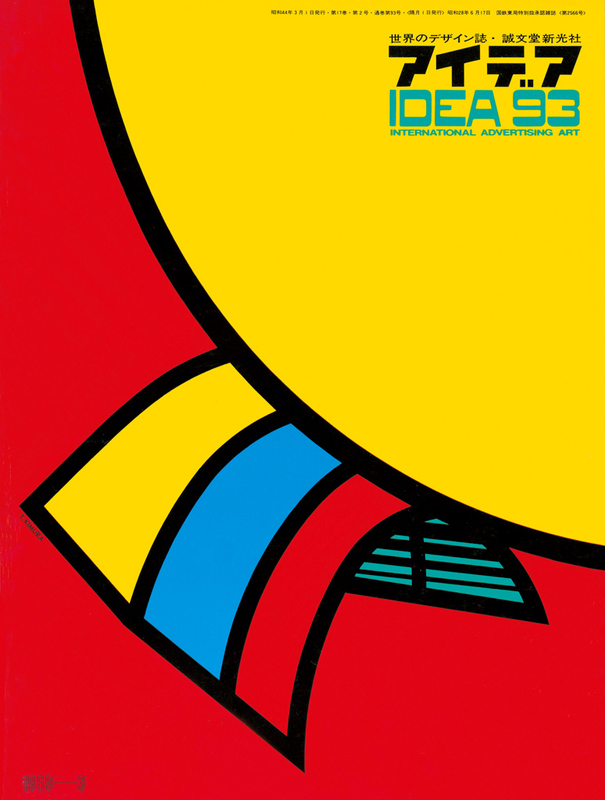 After working for Toru Sawamura Studio, Yuasa Battery, entered Nippon Design Center in 1960. While his early works were of geometrical modern style, he shifted into photomontage from late ’60s under influence of John Hartfield. His works are known for their sarcastic style as well as those of cosmic. He is also know as critic with writings on advertisement and communication.